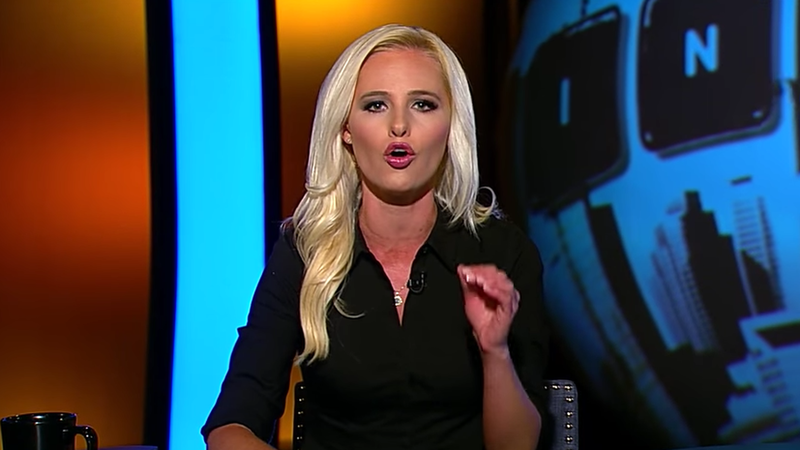 It looks like Tomi Lahren has lost the platform that sent her national profile skyrocketing over the past year. The New York Post reports that the contrarian conservative phenomenon has been 'banned permanently' from Glenn Beck's network, The Blaze. Her show was suspended last week. She announced that she's pro-choice on abortion. She labeled the conservatives who aren't pro-choice as hypocrites. What's next: We haven't heard the last from the woman that helped bring 'snowflake' into the national dialogue. Her brand is still hot and other right-wing outlets would likely jump at the chance to employ her.